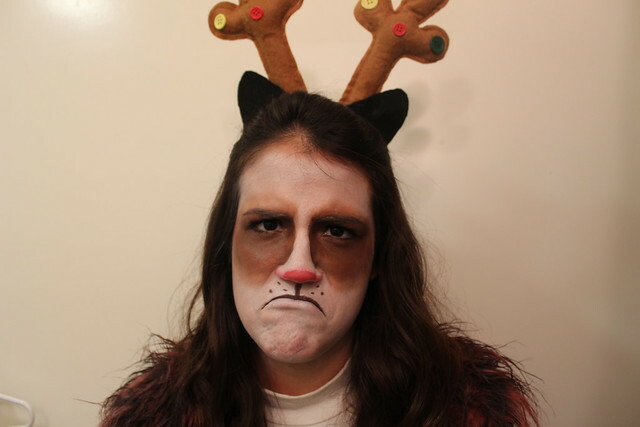 It's a Grumpy Cat Christmas! 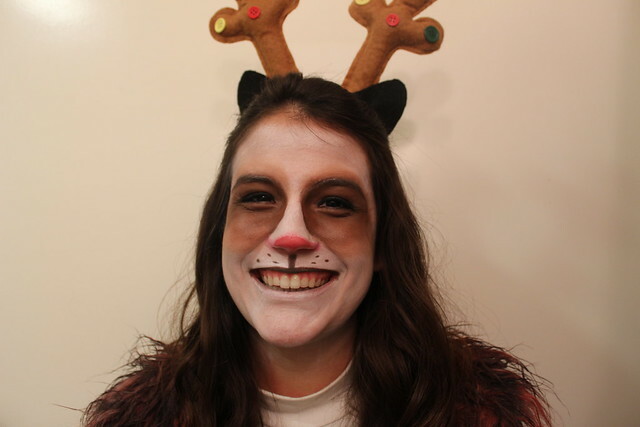 I know it's only May, I've just been staring at these photos I found them and I just can't wait till December. 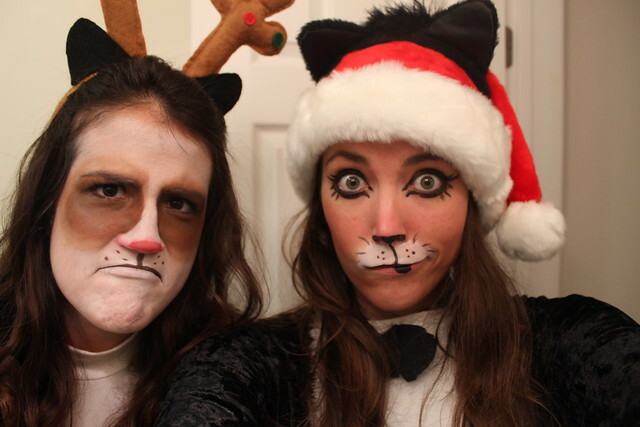 So back in 2012, my friend Whitney and I decided to make a Christmas video where we dressed up as Grumpy Cat and another cat and sung Christmas songs. You know, because why not? 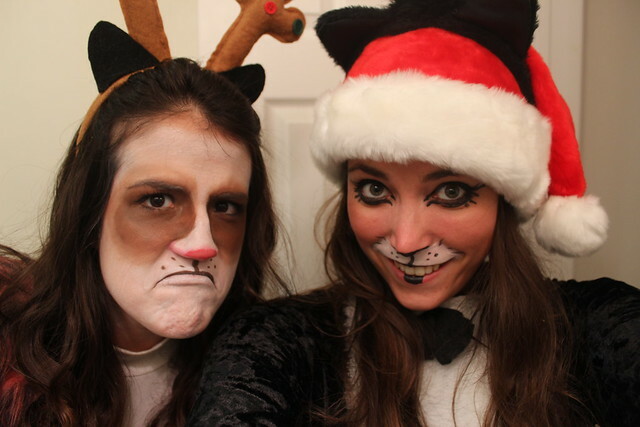 I love the makeup we did for Grumpy Cat (Tardar Sauce), it was perfect. 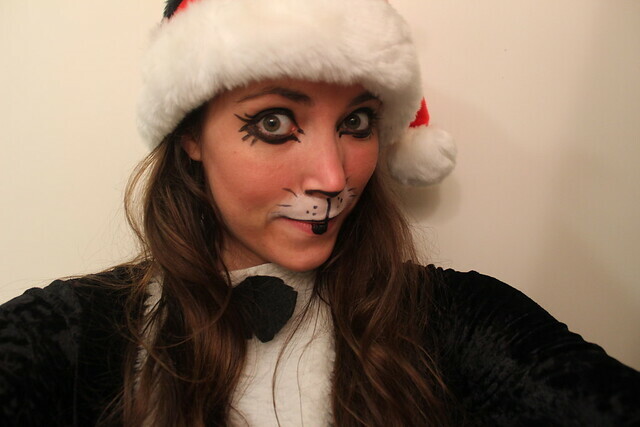 So enjoy this out-of-season, but cute, makeup and video.